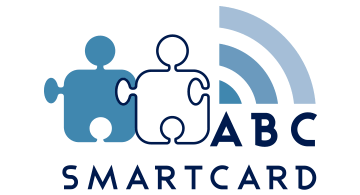 ABC Smartcard develops a range of readers (HW and Firmware) and secure portable objects (Smart devices) with the historical features of the smart card but now connected to smartphones and tablets. ABC Smartcard provides security and connected devices (m-Pos, payment terminal, ...) around developments based on contact and contactless smart cards readers. ABC Smartcard supplies a wide portfolio of solutions like licenses (IP), chipsets, and manufactured products as OEM and handles the complete bank certification process around EMV (Level1 & level2) and PCI Security Standards.